No. This is my “quiet time,” ya’ll. My “quiet time” (for unfortunate lack of a better universally recognized term) once consisted of reading through the Bible. (You know, those precious little daily Bible reading plans?) Or mayyyybe a “devotional.” It sometimes consisted of a Psalms-Proverbs routine. And more often, it consisted of me dreaming about what it must be like to have a daily quiet time AND love it. I soak in about three or four chunks of Scripture (preferably whole books) for eight weeks to a year or more. I dive into it on my own. I study it with friends. I create questions and assignments and come up with fun “new” ways to explore the Word. And this is the content of my daily time with the Lord. I aim to spend 30 minutes to an hour in the Word daily, one way or another. Sometimes it means I’m reading slowly and taking notes. Sometimes, I’m narrowing in on a few particular verses and creating outlines or writing summaries or working on paraphrases and diagrams. Sometimes, it’s me and my notebook. Sometimes it’s me and a few friends and all our notebooks. Sometimes, I’m listening to songs of Scripture in the car on my commute. Sometimes it’s 98% prayer with Scripture as a guide. And then sometimes I break completely out of my plan and do something random. The options basically never end. But everything I write about on this blog of mine? It’s my quiet time, ya’ll. Not saying you have to do that, too. Not saying what you’re doing is worthless. 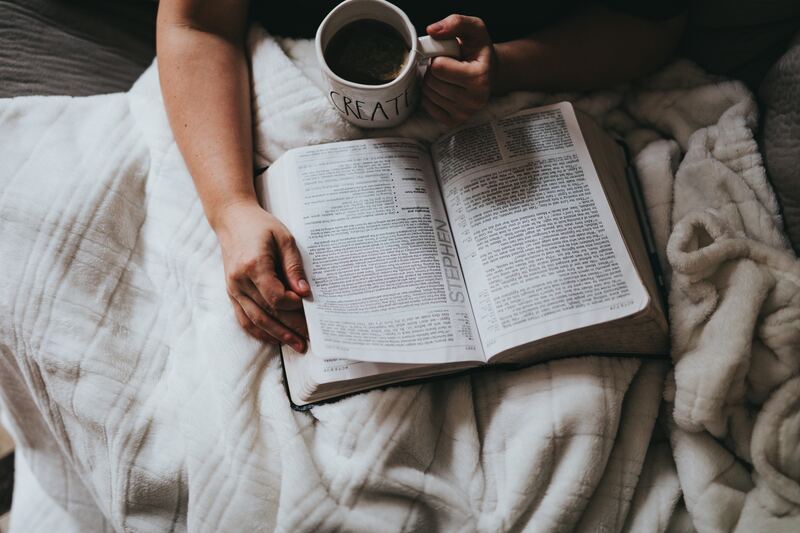 Just saying that this – this whole Scripture study thing – this is my quiet time, i.e. my daily time with God, and it’s the best, y’all. The best. So is it y’all, or ya’ll, ya’ll, or y’all…or both? And how are we going to create a better term? You do a great job at this…the blog and Bible study. Time for me to get back at it. Haha, thanks, Nathan. And it’s “ya’ll.” Except in official writing, like blog post titles.